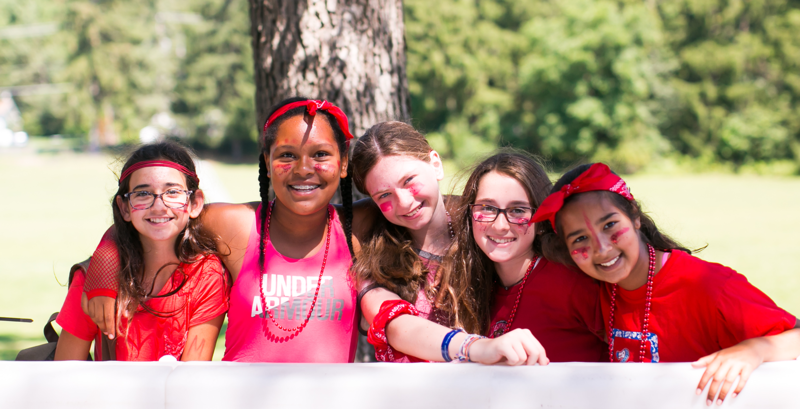 Our summer includes many special event days to enhance our regular camp program like Out-of-Camp trips, Tribals, our version of Color War, Carnival, Intercamps, Amusement Parks, Color Run, Camping, and the list goes on! Every night is different at Pocono Springs, from Talent Shows to Sporting Events to Scavenger Hunts to Campfires tucked around our beautiful lake. Whether it is a whole camp event or an age-specific activity, our diverse evening activities are always a great way to close out our active, fun-filled days. Tribals, our version of Color War, is a highlight of our summer. The camp is divided into two teams – Navy and Maroon – that engage in fun competition for three days in a tremendous assortment of activities, from athletics to the arts. Tribals includes something for everyone, giving each camper an opportunity to have an outstanding moment for their team. There are a variety of event styles, ranging from individual and small team challenges, to events that involve all campers and staff members coming together to achieve common goals where the energy and excitement is palpable. The culmination of Tribals is a closing ceremony featuring songs, cheers, skits, and dances that will be talked about for years to come! Tribals lets campers experience fun and friendly competition as they join in the incredible spirit of Pocono Springs. One of the best opportunities for creating lasting memories and friendships are our fantastic overnight camping trips. 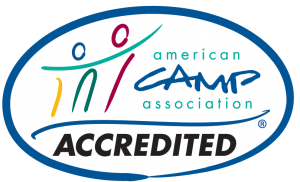 Campers have a chance to participate in overnight camping trips both in and out of camp. Here they will develop new outdoor skills, an appreciation for the outdoors, and bond even more closely with their cabin-mates and other campers their age. What better way to do this than having fun with friends while roasting a marshmallow over a fire, singing campfire songs, and sharing stories under the stars? !